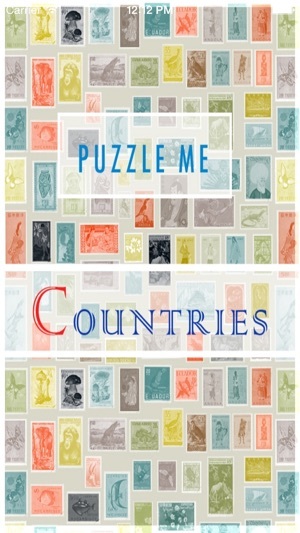 Fun puzzles about your favorite countries including multimedia clues. Play the existing ones or create a new one. 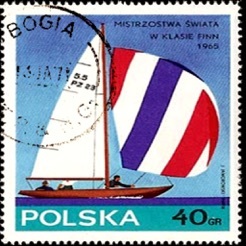 Each puzzle covers interesting trivia along with significant facts about the geography, history, events and people of a country. 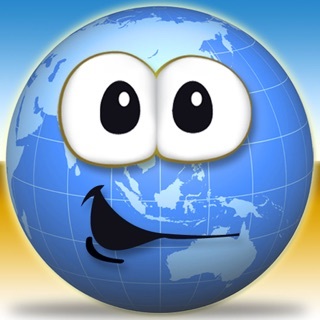 Use this app when you are planning to travel to a new country, learn about it or simply test your memory about a country you’ve visited. 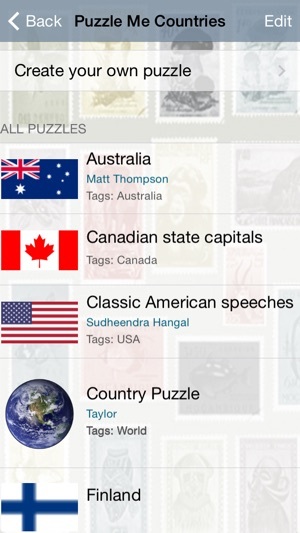 To begin with, the app is bundled with crossword puzzles about eight countries - United States, Italy, France, Australia, Finland, Greece, Hong Kong and India. 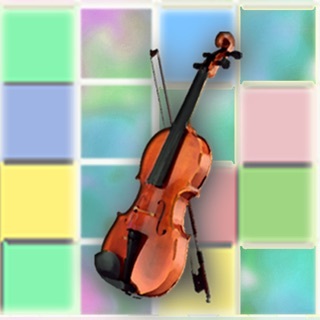 New puzzles are downloaded automatically every week for no additional charge. The difficulty levels for puzzles vary from easy to medium. Hints are provided as words unravel across the grid. 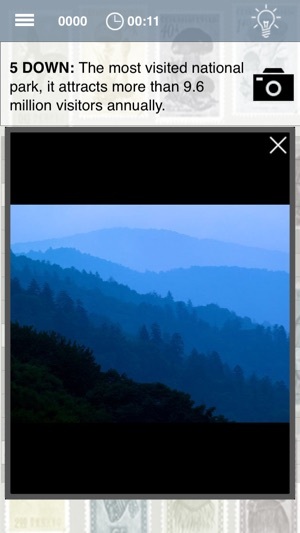 Completed puzzles can be shared via email, and stored for keepsakes. Teachers and activity coordinators can use this app for a fun and stimulating event in a small group setting. 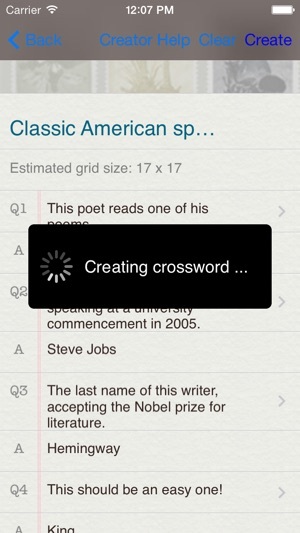 - Improved look and feel of the crossword screen. 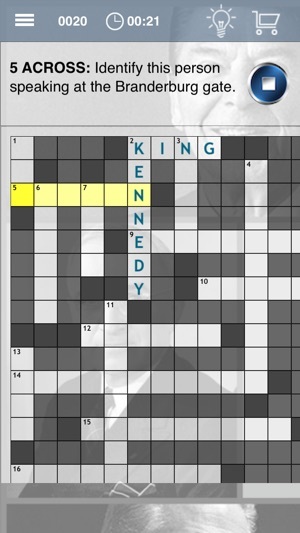 - Updated with new puzzles.